Weighing one pound, four ounces, 24-week-old Ky’lan came into this world ready to fight for his life. He spent about nine months in a neonatal intensive care unit incubator before being put on a ventilator and given a tracheotomy and g-tube. Diggs-Tate says the doctors she encountered did not lend her much support. They were negative about Ky’lan’s prognosis and made comments that brought her down concerning his future. Despite such unfavorable circumstances, Diggs-Tate chose to rise above it and use her faith to get through it. She prayed throughout the many surgeries and tests done on her son, and slowly he got better. Ky’lan was able to leave the NICU in October 2015. 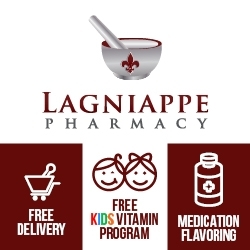 He needed oxygen at all times, and he was on a number of medications, which would help his body get nutrients so he could eventually grow like a healthy child would. He has made incredible progress since he left the NICU. He slowly gained muscles in the limbs he couldn’t even move when he was born. He began crawling when he was two-and-a-half years old, and he took his first steps in December 2016. Diggs-Tate was especially happy when Ky’lan no longer needed oxygen tanks. 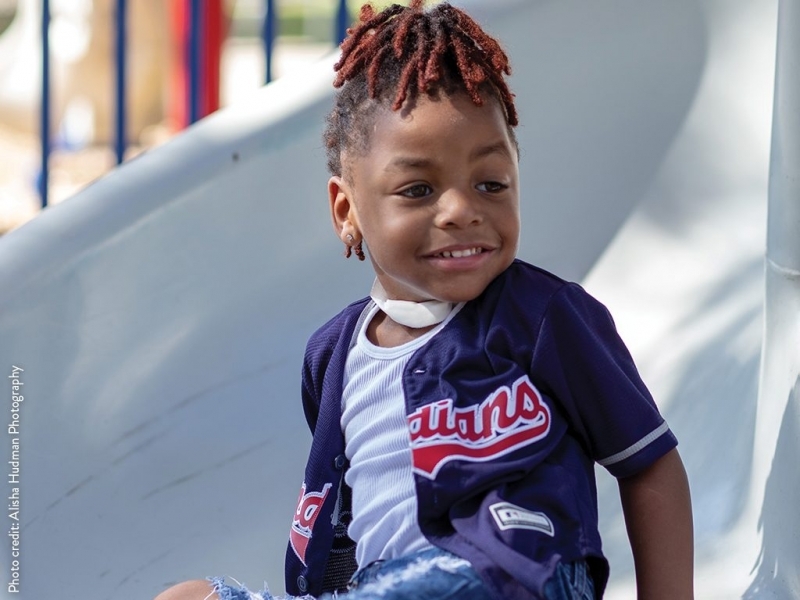 In 2017, Ky’lan received an airway reconstruction surgery, allowing him to have his trach capped so he could learn to breathe through his mouth and nose. Now, Ky’lan is three years old and inspires everyone around him by always being the life of the party and spreading positivity with his big smile. “Whenever I’m down or discouraged, the minute I see his face, I’m happy,” Diggs-Tate says. children his age, he always finds a way to tell you exactly what he wants you to know. He has a big personality and is always full of energy.